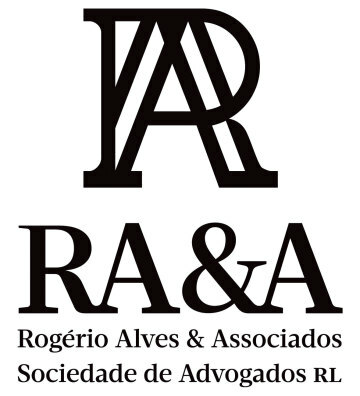 Rogério Alves has in the course of his extensive legal career established a widely known public profile in all matters relating to law. A lawyer for over 30 years and former chairman of the Portuguese Bar Association (2005–2007), he is recognised in the legal market as a prestigious and independent attorney who actively pursues major social and legal causes in Portugal and abroad, thus earning him a national and international reputation. In addition to being an attorney and arbitrator in matters concerning civil and commercial law, Rogério’s professional activity also has a significant emphasis on criminal law, white-collar criminal law and financial regulation infringements. In this regard, he is one of the most respected attorneys in Portugal and has participated in all the notable cases in these fields within the Portuguese jurisdiction. 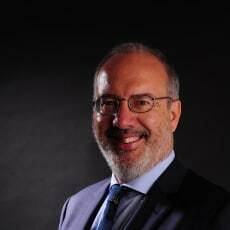 Academically, Rogério has been an invited professor in legal discourse and presentation at the faculty of law of the Catholic University of Portugal in Lisbon since 2005.